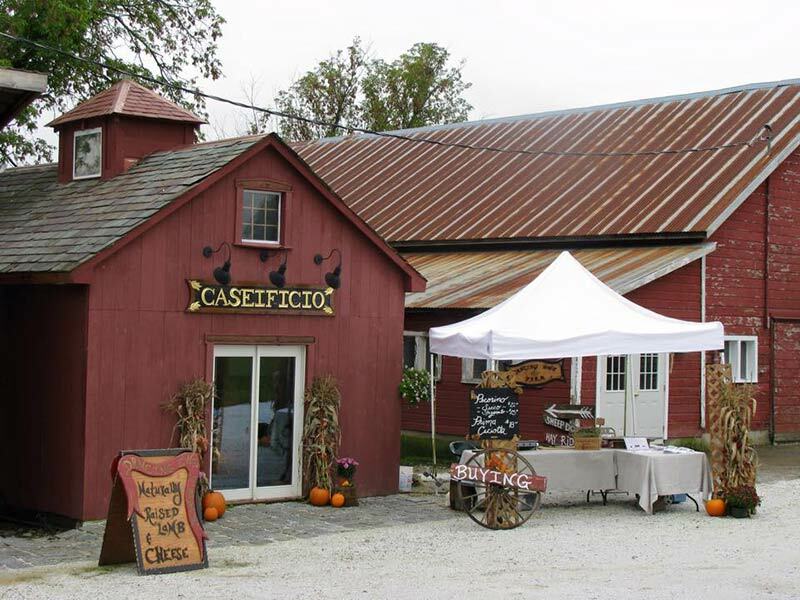 Saratoga has no shortage of farm-to-table restaurants sourcing their ingredients locally. There’s also an abundance of locally made and grown products at farmers’ markets and grocery stores across the area. Have you ever wondered where these sources are physically located? We’re going let you in on a bit of a secret: many of these products are coming from Saratoga’s next door neighbor, Washington County. Note: Many farms and other small scale businesses require a phone call or e-mail before planning your visit. Check their website for more details on how to schedule a tour or visit. Turophiles (that's cheese lovers!) will love visiting the flock of milking sheep and other animals at Dancing Ewe Farm. Learn how age affects the flavor notes of their specialty, Pecorino cheese. Judy, one of the owners, moved to Tuscany in Italy to learn the tradition of making sheep's milk cheeses prior to buying the farm. Fully embrace the experience and make a reservation for a meal handcrafted by Luisa, an Italian immigrant and farm owner. 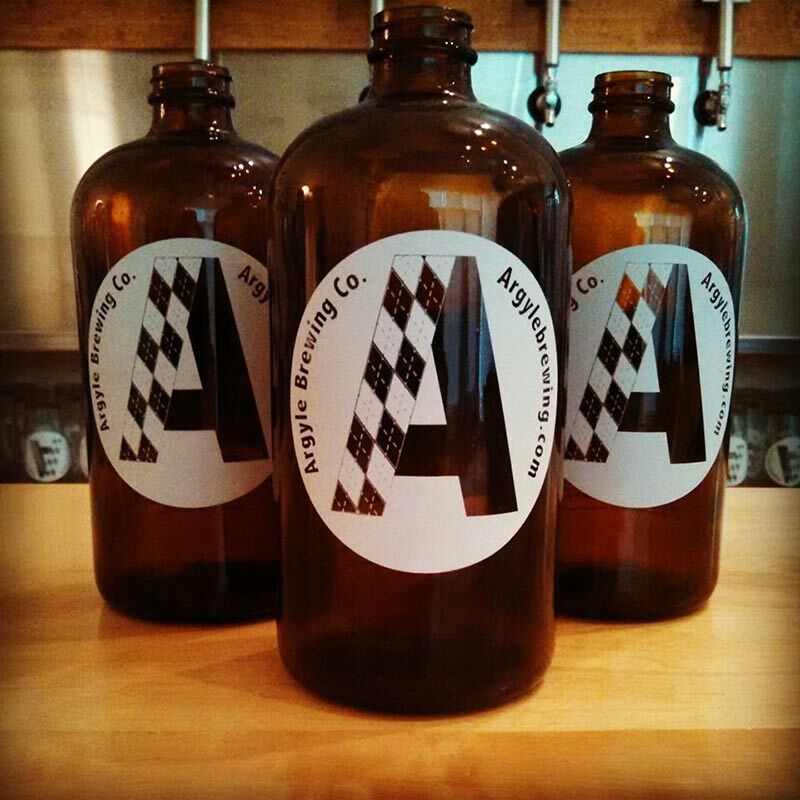 The first brewery to open in Washington County, Argyle Brewing Company serves up beer styles ranging from crisp blonde ales to rich, malty stouts. While the name is a bit of a misnomer as they brew in Greenwich, it's for a good reason - the town of Argyle itself is dry. Stop by the brewery for a few cold ones or make your way to their Cambridge tap room. Don't miss their seasonal rotations including a belgian witbier and a maple porter. 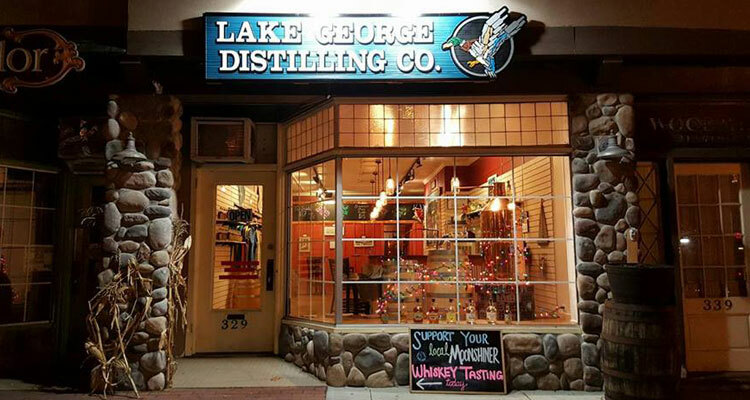 Washington County extends north along the east side of Lake George lending this whiskey distillery its name. Their corn and grain comes from both nearby farms and farms across New York State. As a zero-waste operation, spent grain is sent to farms to be used as feed and water is recycled for watering the distillery property in the summer. Visit their Fort Ann tasting room to try a variety of whiskeys and moonshine including the smoked corn Indian Kettle and Red Rock Rye. Upstate New York's climate may not seem conducive to wine making, but local vineyards have mastered cold-hearty grape crops. Take a tour of Victory View Vineyard to see how they grow the grapes used in all of their wines. 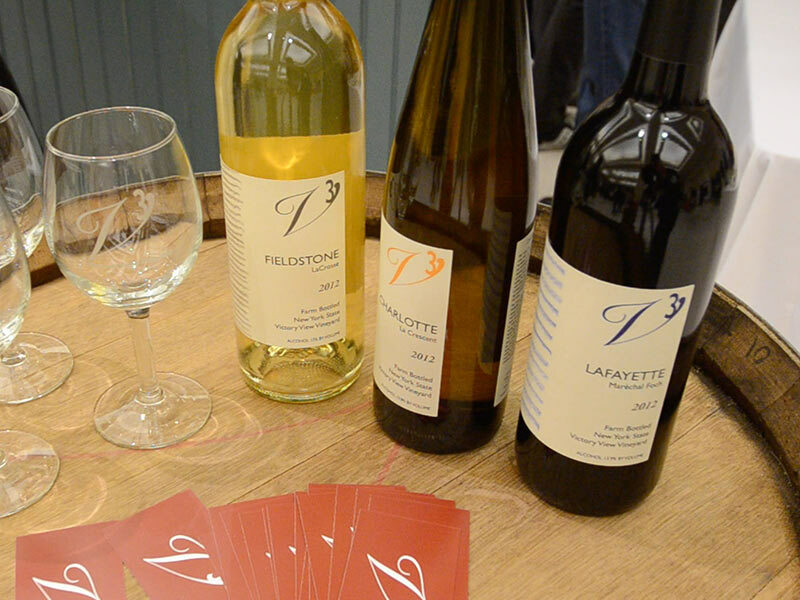 Stop by their tasting room for wine by the glass or a tasting led by winemakers Gerry and Mary. There you can enjoy the fruity notes of their La Crescent, and the medium-bodied red, Marquette. One of Washington County's best kept secrets is the cheesecake at New Skete Monastery. 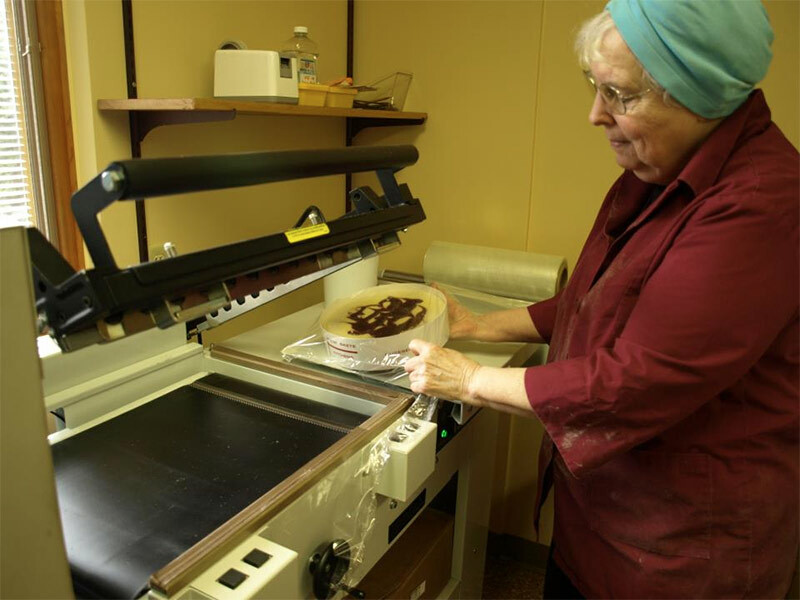 More than fourteen divine flavors of cheesecake are whipped up by nuns in the bakery. Try exciting and decadent flavors like orange cream and raspberry chocolate. Tours of the Monastery are $6 and include a slice of cheesecake - take one Tuesday-Saturday when retreats are not in session. Want to tour the bakery, too? It's only an additional $4. Cheesecakes are also available for purchase in the gift shop and online. 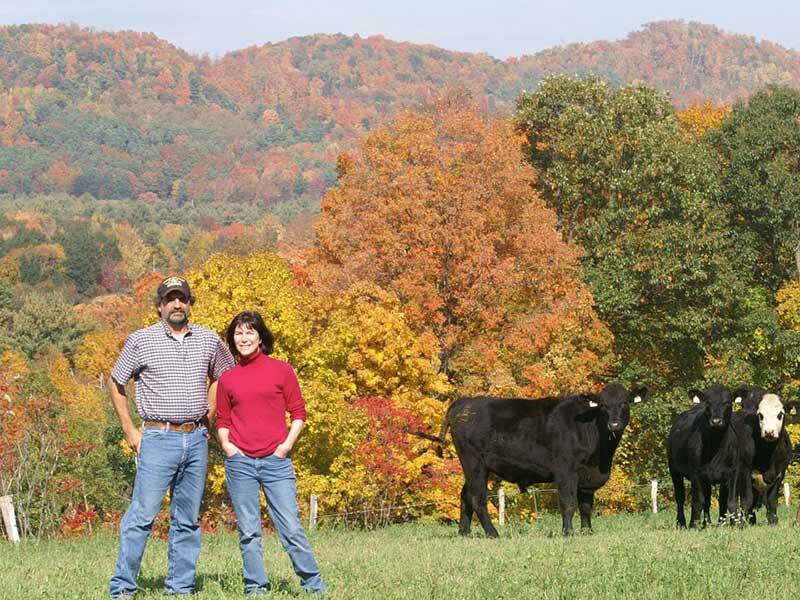 Learn why grass-fed, all-natural beef tastes better at Mack Brook Farm. They raise Aberdeen Angus, a line from Scotland, on their 300 acre farm. The cattle roams as they please and are raised without antibiotics, hormones, or GMO feed. The farm is Animal Welfare Approved & American Grassfed certified. Tours are available by appointment only. Chefs from as far as New York City are sourcing their ingredients from Washington County. Saratoga visitors and locals alike can enjoy this inside look at high-quality, fresh products being made only a county over. Many of these businesses have online ordering and nation-wide shipping so be sure to send some of these phenomenal finds to your friends and family!